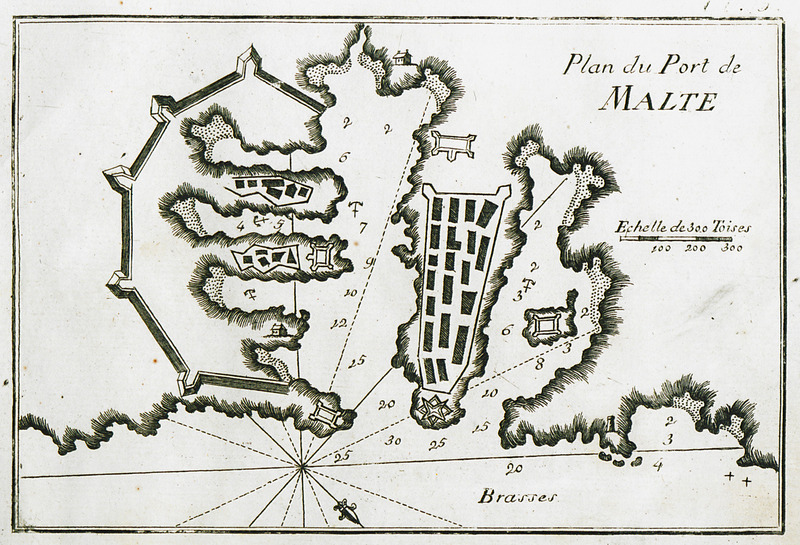 Map of Valletta and the bay of Valletta. Map of the port of Valletta in Malta. 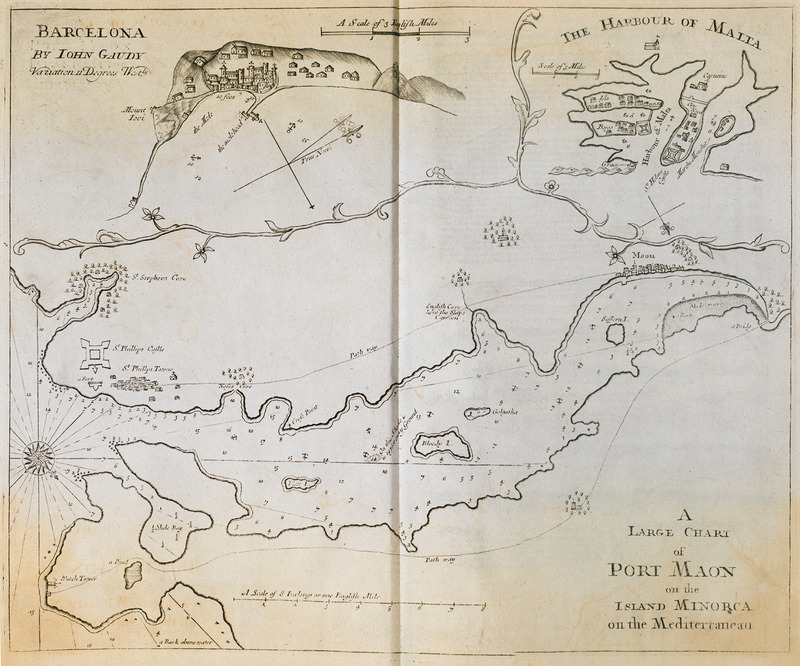 Nautical chart of the port of Barcelona. Nautical chart of the port of Malta. Nautical chart of the port of Mahȯn (Maó) on Minorca island. 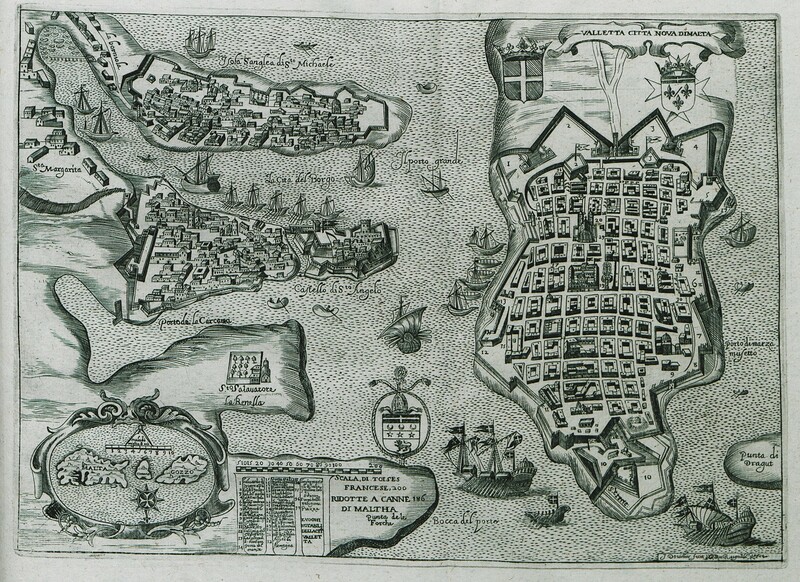 Map of the medieval town of Valletta, with Senglea and Vitoriosa at the Great Port. 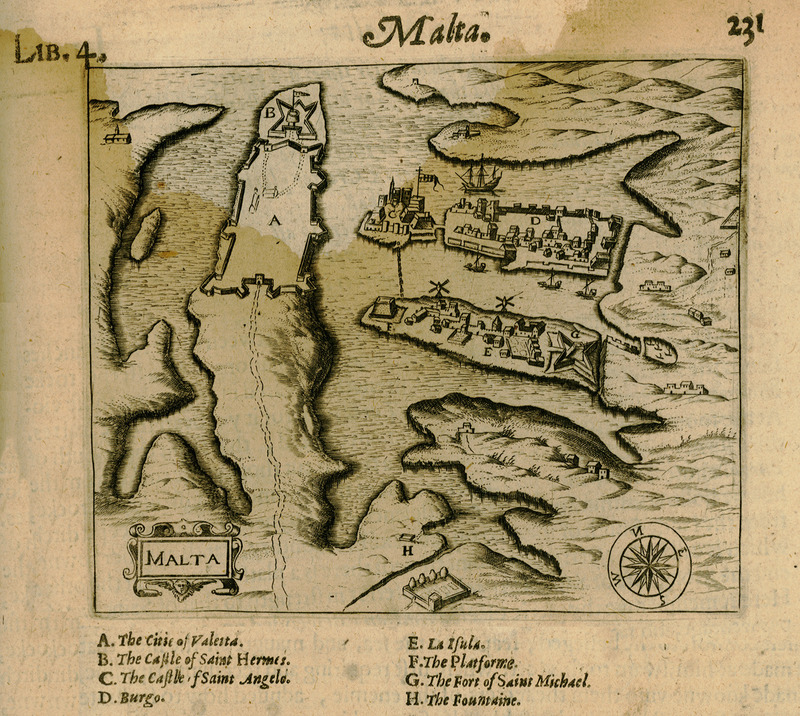 Map of Malta and Gozo.